Russian Book Market Consolidation: Is It Closing Out Smaller Players? Larger publishing companies in Russia attract more government support, say critics, while smaller houses struggle to keep up. Amid what some observers say is a decline in Russian readership, the book market continues to see consolidation. Smaller players are withdrawing as major publishers grow their market dominance. Last year, according to Kommersant.ru reports, leading Russian book publishers significantly increased their revenue in dollar terms. In the case of Eksmo-AST—itself the product of a 2014 merger and now Russia’s leading publisher of fiction—its reported revenue grew by 35 percent in 2016 over 2015, while Prosveshchenie, the leading publisher of educational literature in Russia, reportedly saw its revenue grow by more than 7 percent. Oleg Novikov, co-owner of Eksmo-AST, tells Publishing Perspectives that such positive dynamics “were based on expansion deals the company made in 2014, the effects of which became clear last year. A Prosveshchenie media spokesman says his company is seeing an increase in revenue driven by new projects and supply-chain improvements. According to him, these developments have allowed the company to cut back on third-party vendors. 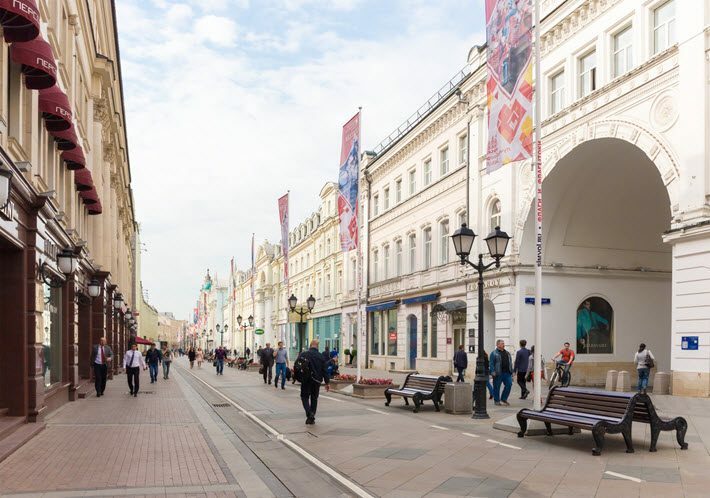 The company’s vice president, Mikhail Kozhevnikov, tells Publishing Perspectives that Proveshchenie’s consumer base grew by about 10 percent in the first half of the current year, while the share of new projects was 5 percent. Results for this year overall, he says, should be comparable to 2016’s numbers. According to data from the Russian ministry of science and education, in 2016 the book market turnover grew by 8 percent, to 56 billion rubles (US$1.9 billion). This, even as the circulation of books and brochures fell by 2.9 percent, to 446 million copies. Olga Vasileyva, science and education minister, says that Russians tend to read three or fewer books per year, and the average cost of books in Russia is half that in Europe and the United States. Low market volume, Vasileyva says, is also affected by weak distribution into bookstores and inadequate copyright protection, especially for ebooks. Critics say consolidation of the market is worrying. Sergey Verihov, deputy director of Interesnay Literatura in Siberia, says that the majors’ financial clout means they can dictate terms to booksellers and authors. State support, Verihov says, is a key factor, and goes mostly to large players, not smaller publishers. Ivan Kolotov, head of Kolosovskaya Publishing, which specializes in contemporary fiction, says leading publishers’ turnover has significantly increased, while the same can’t be said for smaller companies.